23 in 33 Yoga Challenge! 23 Yoga Classes in 33 Days starting October 1st! BACK TO YOGA! 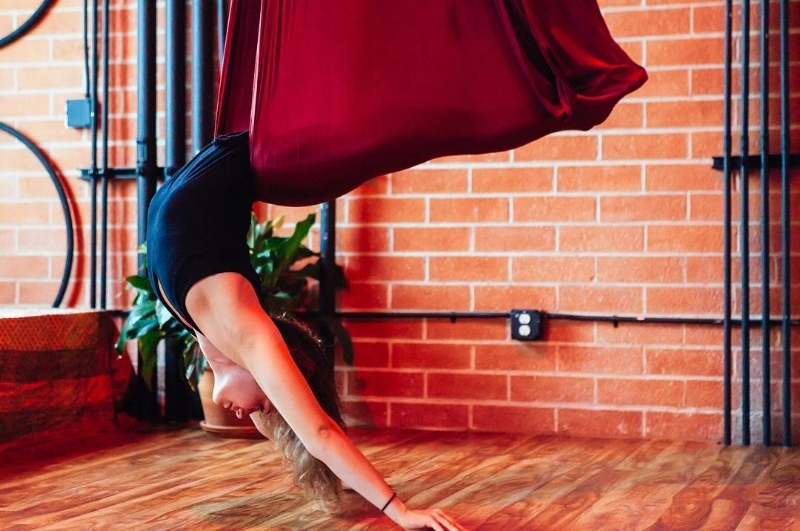 Commit to making time for the mat and/or silks to recharge your body and spirit. This October is a perfect time to reserve a Monthly Unlimited Membership! MAT only IS $89 - that is $3 a daY Or $4 with Aerial! Any mat or aerial class is eligible. Only one class per day counts towards total. Challenge starts Sunday, October 1st & ends on Friday, November 3rd. Participants completing 23 or more classes are eligible for prizes and will be randomly selected. See you in the studio or rooftop!